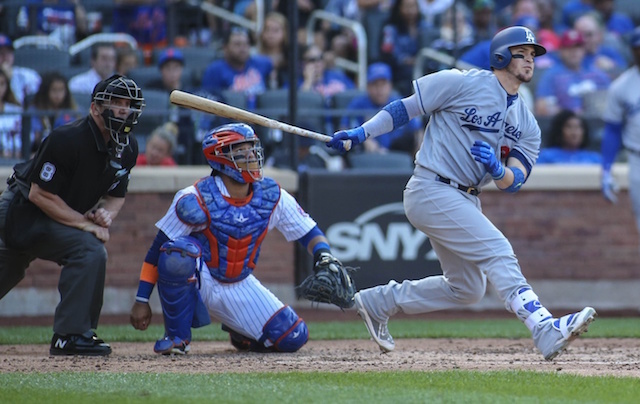 After another streaky year that ended with Austin Barnes largely taking over in the postseason, there were few projecting Yasmani Grandal would re-sign with the Los Angeles Dodgers. While he was due to reach free agency, first came the matter of a potential qualifying offer. The Dodgers extended the one-year, $17.9 million pact to Grandal, which he predictably rejected and officially became a free agent. The market for the 30-year-old and other backstops who are available has largely been quiet as teams await a resolution on J.T. Realmuto. 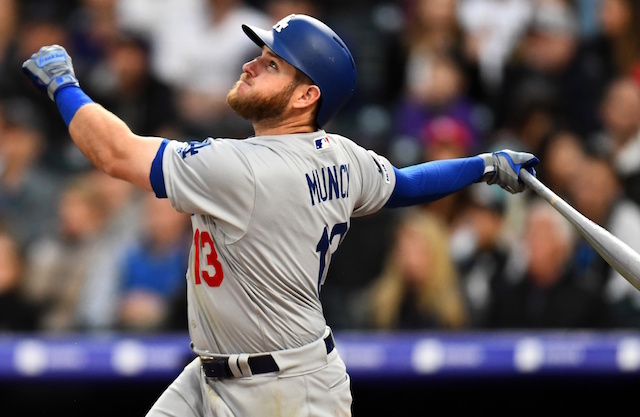 A handful of teams have nonetheless been linked to Grandal, including the Chicago White Sox, Houston Astros, Los Angeles Angels of Anaheim and New York Mets, among others. 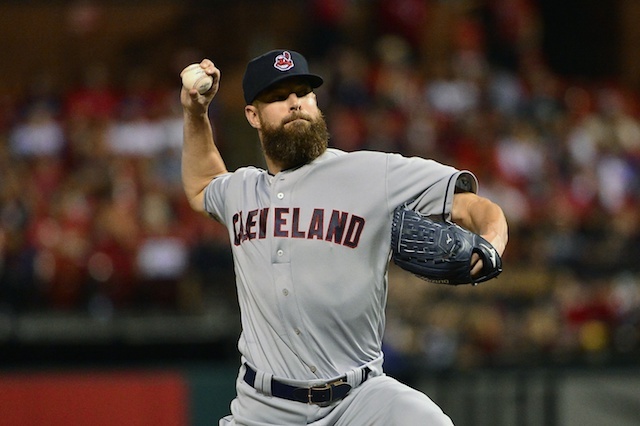 The Mets have been active on multiple fronts thus far in the offseason. At one point they appeared to be on the verge of completing a three-team trade with the Miami Marlins and Yankees to acquire Realmuto. That came after the Mets traded for Robinson Cano and prior to a reunion with Jeurys Familia by signing him to a three-year deal. For all his struggles over recent seasons, Grandal still stands as one of the top pitch-framing catchers who also presents plenty of power at the plate. Although he might not sign the long-term contract that was once expected, there still should be a multi-year deal to be had.